Today we give you Rex Domino & PONDOO being filmed by Nick Vieweg in Breadminster County park. Watch it, Its a Hot Button Topic! 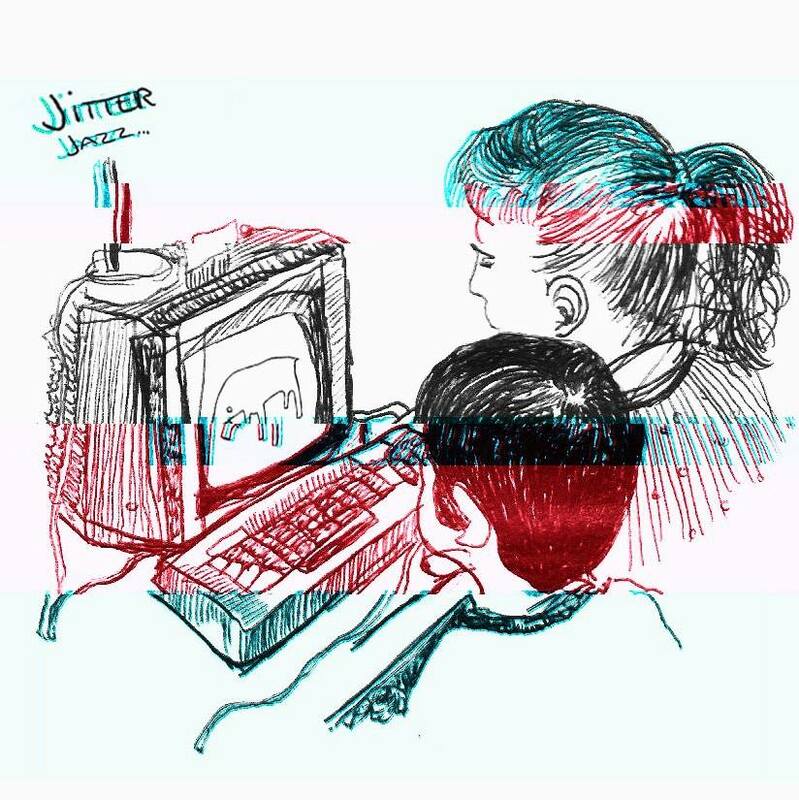 Jitter Jazz. Powered by Blogger.